collaborate with you to resolve the issue. 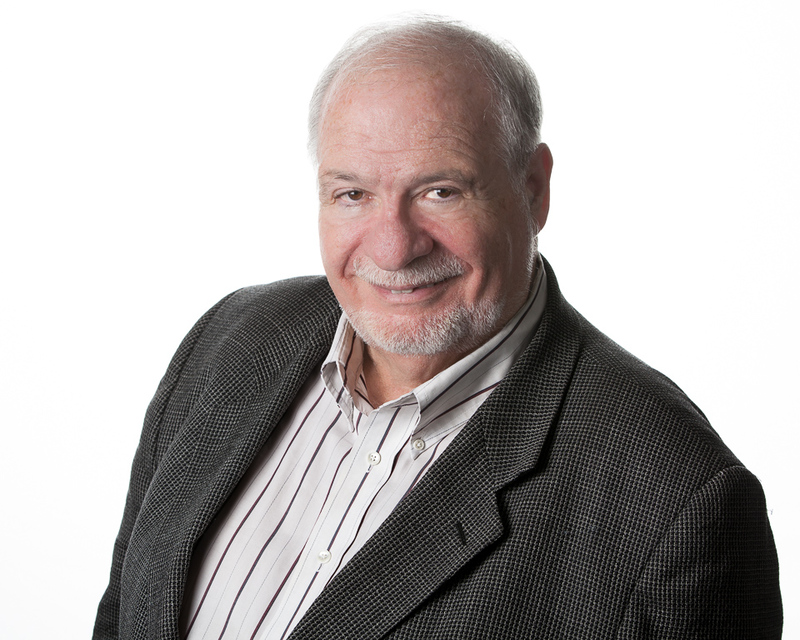 Our approach and background are distinguished from others’ by Pieter’s learning medicine with honors at Oxford and Harvard, by his 4 decades of experience resolving conflicts in medical organizations, and by his certification in psychiatry-neurology; and by Marika’s 4 decades of teaching nursing with certification in Mental Health and Med-Surg nursing, and by both of us having training in the Avatar® skills of consciousness. 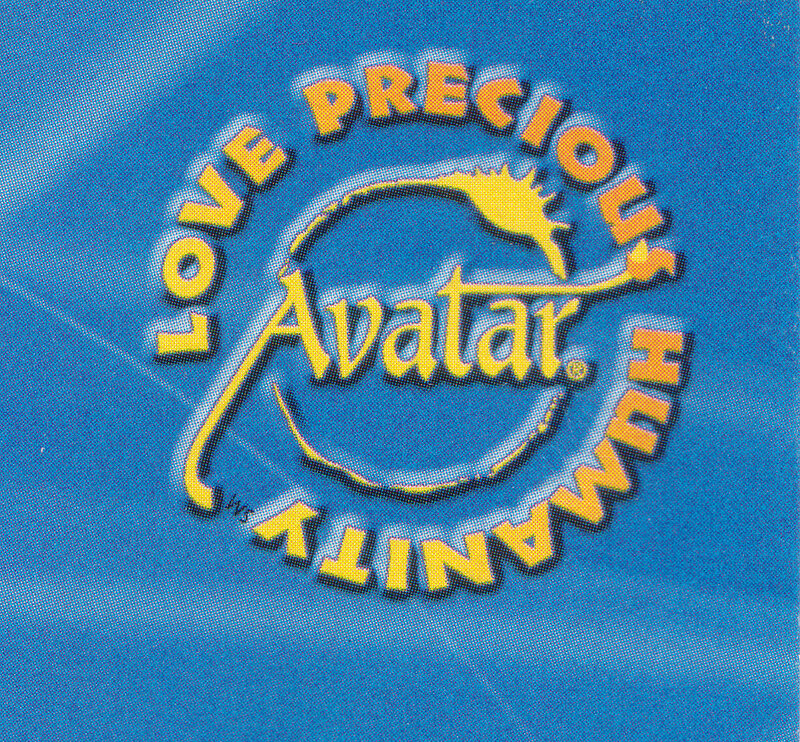 Avatar® and Love Precious Humanity® are registered trademarks of Star’s Edge, Inc. All Rights Reserved. Contact us at 650-762-6755 or pieterk@post.harvard.edu for more information or to start a conversation.